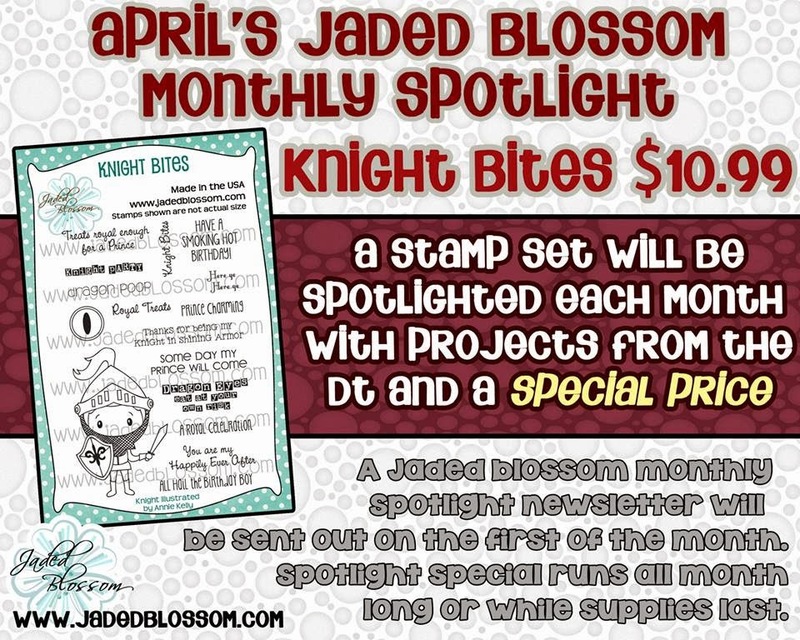 We have another 2 Awesome Stamp Sets to share with you today. 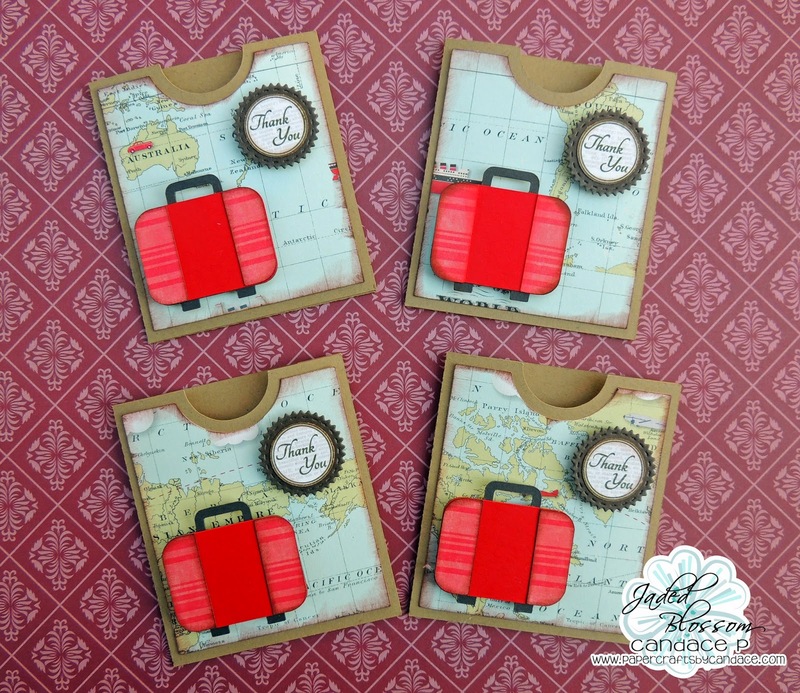 These new tip envelopes are from SVG Cutting Files and fit money perfectly! Here is a close up of one.. Perfect for tips for housekeeping, waiters, tour guides etc! 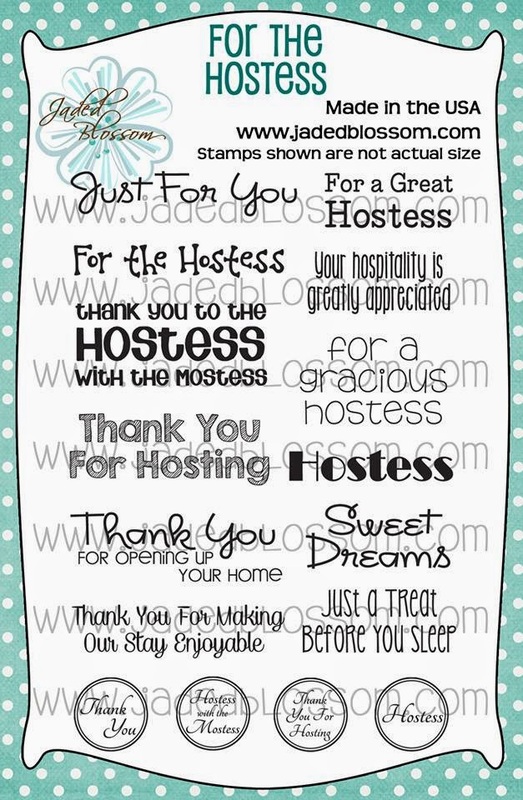 On this one I used the new candy from For the Hostess along with a Candy Charm. 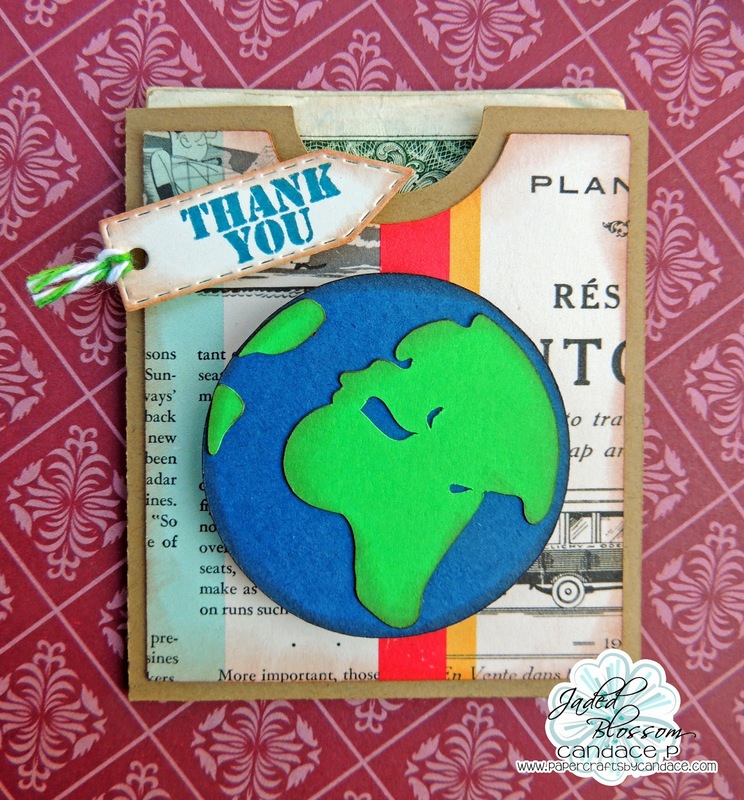 This sentiment is actually from Kind Thanks and is stamped on a mini tag die. what an awesome idea!!!!!! Love them all!!! 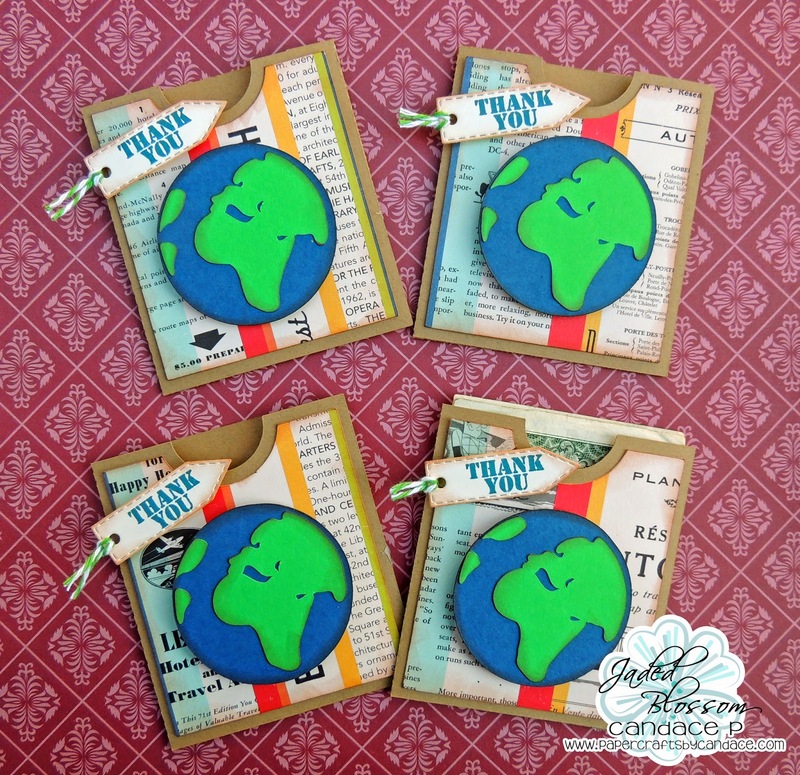 These are so fabulous and such a great idea!! these are such a great idea! I can't wait to make them! this is such a SWEET idea!!!! the people you give them to are going to appreciate them so much!